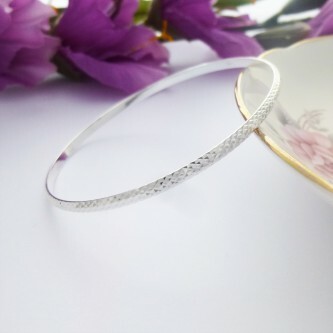 Gorgeous looking slave bangle featuring long diamond cut detailing. 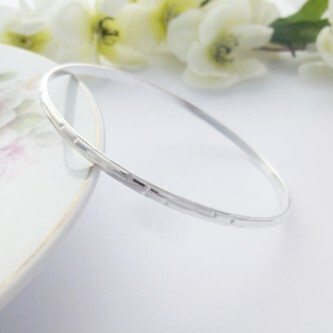 The Claudine round hammered and polished ladies wide silver slave, attractive and flattering, perfect for day wear. 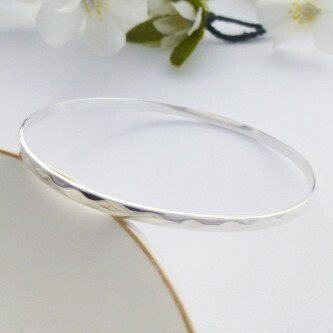 A stunning, symbolic sterling silver Eternity Hoop Bangle, gorgeous! 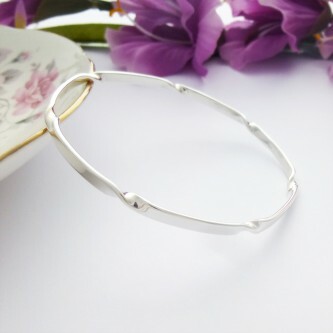 An unusual, eye catching hexagon patterned sterling silver slave. 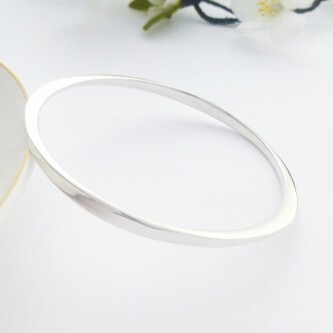 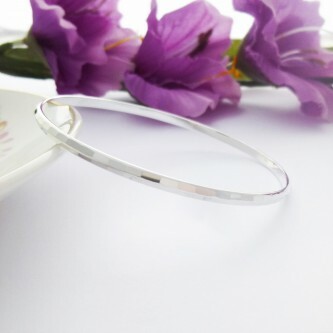 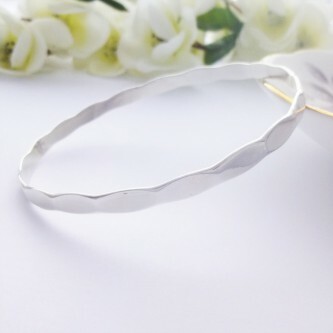 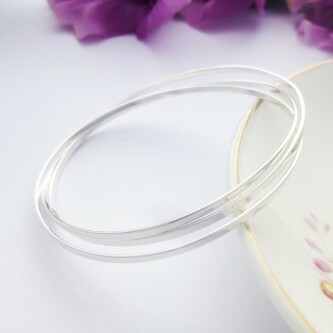 The perfect bangle for a birthday gift. 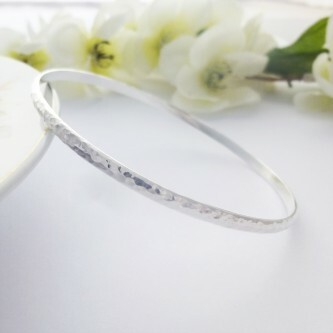 Beautiful Harper. 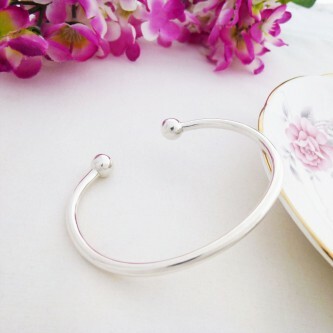 Always a popular choice, hallmarked 925 sterling silver featuring a hoop hook design. 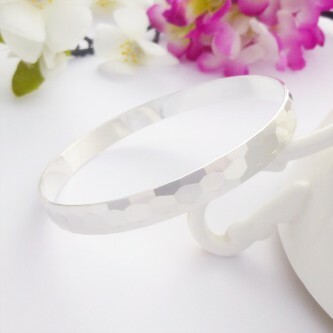 Perfect for all wrist sizes!